A lot of people find joy in being self-employed. Because you can be your own boss, be able to work at your own pace, and have some extra time for enjoyment without worrying about other things. But of course, if there is one thing you must remember when you are self-employed, that will be the fact that you also have your tax obligations. You need to pay for your income tax, as well as other forms of self-employment tax under the Medicare and Social Security programs. Lessen your burden by learning how you can reduce tax for self-employed individuals. Some presume that self-employment taxes are taxes that you pay in line with your income as a self-employed individual. These taxes actually exist for the purpose of funding Medicare and Social Security programs. Regular employees also pay the same taxes through their employers. Employers do all the processing of such taxes for their employees by withholding a portion of the employee’s salary and making additional tax contributions whenever necessary. As a self-employed individual, you pay for all these taxes by yourself. The Internal Revenue Service (IRS) mandates every self-employed individual earning $400 or more to file a tax return. In that tax return, the Schedule SE is included. 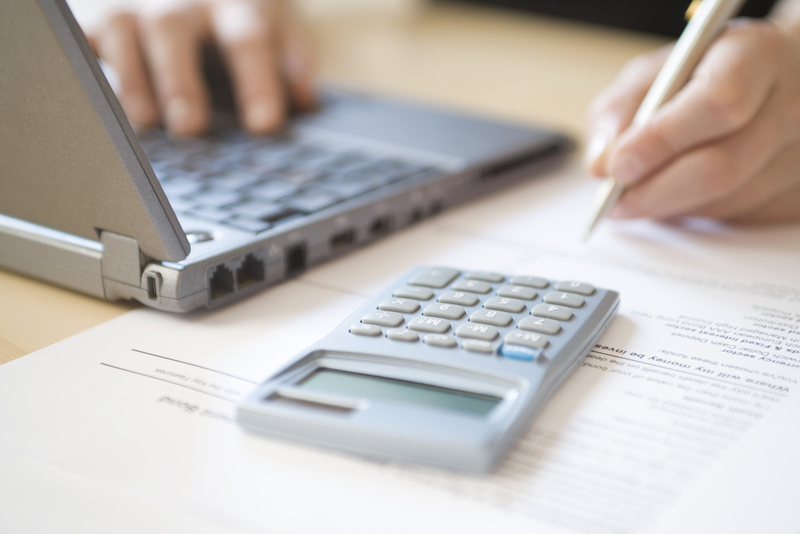 This part is used to calculate and reflect how much you owe the IRS for self-employment tax. While you file your tax return, the IRS will allow you to deduct 50 to 57 percent of the self-employment tax payment you made from your income. This will be considered as an income adjustment. This is recommended for business owners who own a limited liability company or a corporation. Creating an S Corp election with the IRS will also allow you to lessen your SE tax liability. When you form an S Corp, you pay yourself a salary out of the earnings of the corporation. Any remaining profits can be distributed between you and all other partners in the business. You can also opt to just leave the profits to the business. In this case, you will only pay for income taxes that have exceeded your salary. Employment tax will then be eliminated from the list. Here is how the S Corp will benefit you. For example, you have a sole proprietorship business that has earned you $50,000 for a certain year. With that type of business, you are obliged to pay self-employment tax for the entire amount. In the case of a S Corp, any excess on your salary will not be subjected to the SE tax. The Schedule C in your tax return will compute the income you made from being self-employed. Make sure that you include this as part of your income in the form 1040. You can also use it to calculate the SE tax on your Schedule SE. This can lower the net profit you make and guarantee savings on your part. Deduct every possible business expense (must have supporting documents) from your gross income. Do you need help with self-employment tax, delinquent taxes, payroll tax debt relief matters and more? You can ask Tax Defense Partners for assistance.